Trapped in phosphene, raw documentary footage reveals its digital self, receding into its abstract infancy, a memory-image unspooled from its dependency on referents, affected by its own internal life. 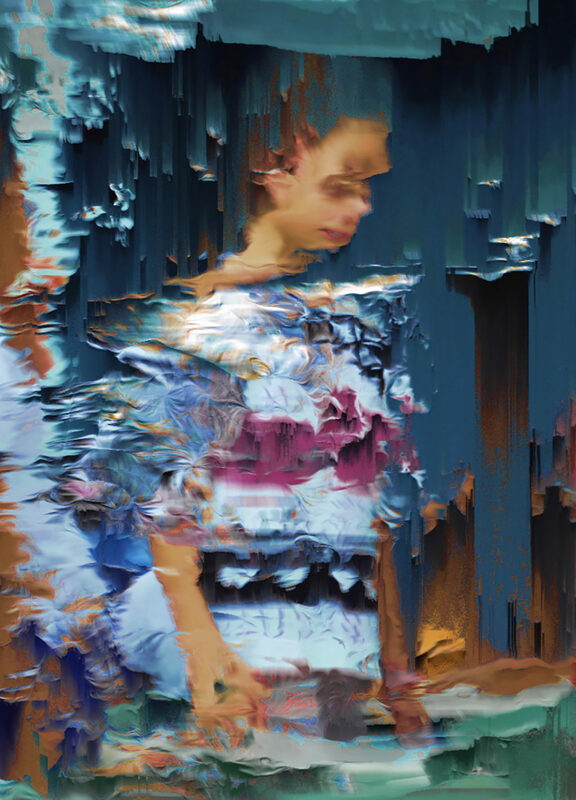 A computer sees without eyes, an algorithm imagines. Rodrigo Faustini is a visual artist and researcher at the University of São Paulo. His work and research examine the issue of analogical and digital materiality in the field of experimental audiovisual work. His artistic work has been shown at the Images Festival, the Festival international du film d’animation d’Annecy in France, the Proyector Videoart Festival in Spain, the 3M Digital Art Show, the Bienal de la Imagen en Movimiento in Argentina, and Proceso de Error – Festival Internacional de Video Experimental in Chile.